Carrying water with you while you're riding is extremely beneficial. You won't be going far if you're not properly hydrated. However, sometimes it's hard to put a water bottle cage on a bike that has an oddly shaped frame or rear suspension. That's where the Whisky No.9 SER Carbon Water Bottle Cage comes in. It is a side loaded carbon fiber bottle cage that helps provide easy access to water. 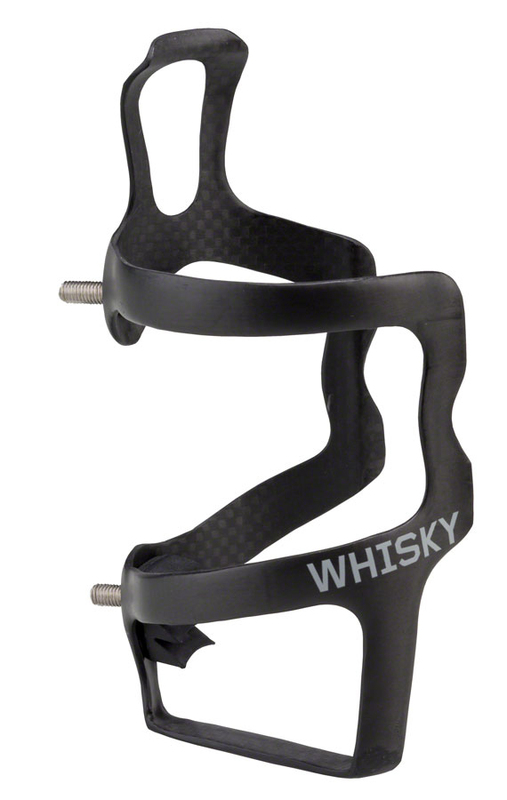 Stay hydrated for your entire ride with the Whisky No.9 SER Carbon Bottle Cage. BEST ANSWER: Light enough, don’t be a weight weenie!!! !